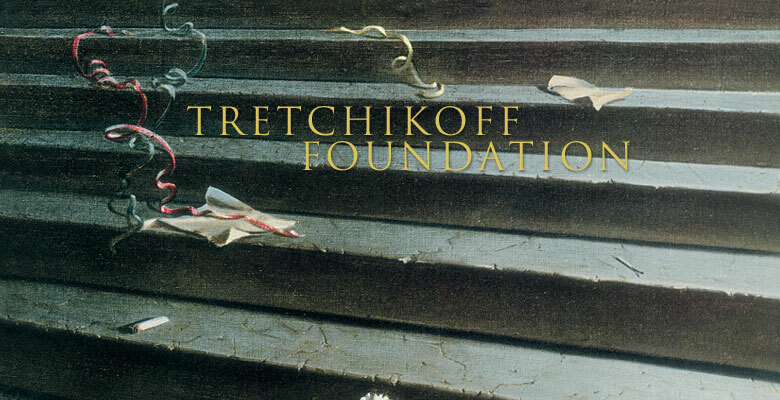 Welcome to the Tretchikoff Foundation. 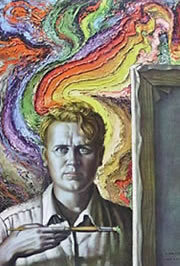 We are the custodians of Vladimir Tretchikoff's Artistic Property. 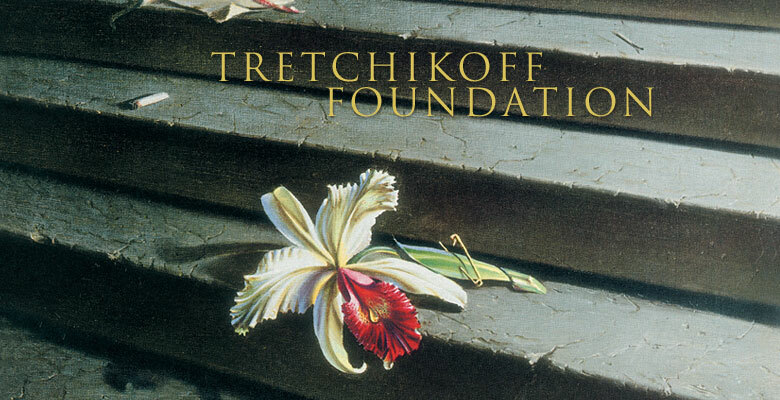 Our mission is to protect, preserve and enhance Tretchikoff's creative legacy and through his ethos as well as his works to inspire generations to come to grow creativity. On this site you can learn more about the Tretchikoff legacy, life and work, view many of his artworks in our gallery, browse our gift shop and purchase a vintage Tretchikoff reproduction, gain a license or permission to use the artwork for commercial or non-commercial use, view our Official Tretchikoff Merchandise and speak to us on our Blog. 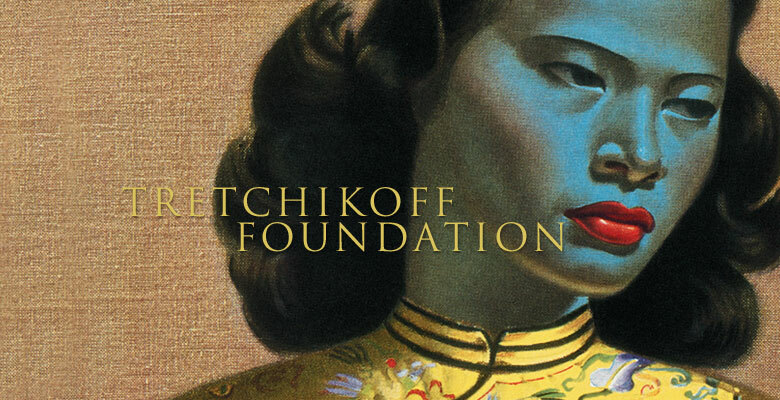 The Tretchikoff family established the Tretchikoff Trust on the 25th June 2008. The Trust seeks to encourage young, under-resourced South Africans to believe in the power of dreams, helping to turn them into reality. Our focus is the creative arts - dance, drama, art and music. 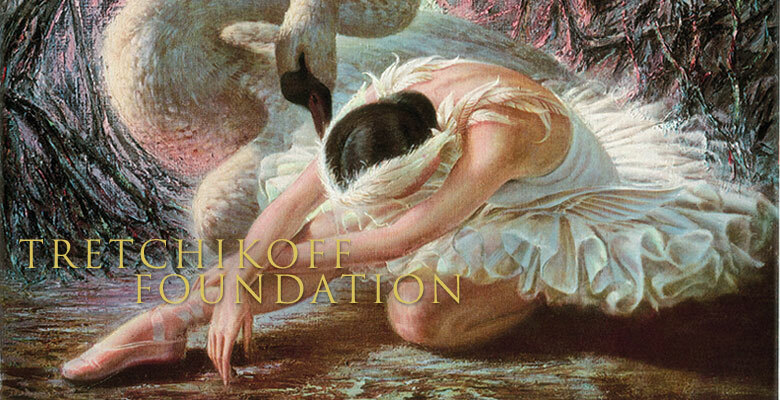 A percentage of all sales go into the Tretchikoff Trust Fund and is utilised to fund our various empowerment projects.